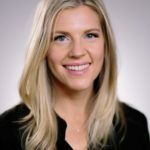 “I just recently started going to Dr.Beck and couldn't be happier. She is always so thorough and explains everything she is going to do in detail. She also really takes her time to make sure you are comfortable. The office is really nice and clean as well. I've been very happy with my experience there and I would definitely recommend going to Dr. Beck." Preserve your dental health with preventative care. 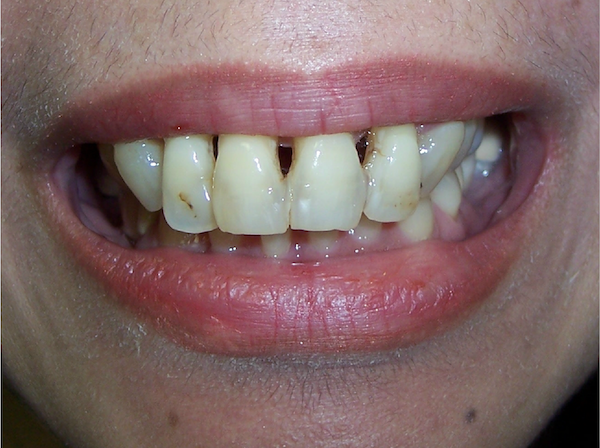 Plaque, tartar, and calculus can build up on the teeth, even with regular brushing and flossing. Dental cleanings performed every six months will keep your dental health in tip-top shape. Visiting the dentist can be scary for young children. That’s why we go above and beyond to create a warm, welcoming atmosphere where we can complete a wide variety of services that include baby root canals, space maintainers, cleanings, and more. Seniors can experience a wide variety of dental problems that can be solved with the right dental care. We offer comprehensive dental services to seniors that include specialty fillings that pick up ambient fluoride, gingivitis treatments, cleanings, and more. Gum Disease is also known as periodontal disease. It is an infection of the gum tissue around the tooth. We offer deep scaling services, as well as special periodontal maintenance cleanings, that will stop this disease in its tracks. Cavities, fractures, and regular wear and tear create fissures in the teeth that can cause decay. Keep your teeth white and healthy with composite fillings that can last 5 to 12 years with regular dental checkups. When the nerve in a tooth dies, a root canal will be needed. If you have a sensitive tooth, schedule a dental appointment. Root canal therapy gets rid of the nerve so that the resulting chamber can be sealed, allowing you to keep your tooth. If a filling would take up over 60 percent of the surface of a tooth, a crown is recommended. Depending on where the crown will be located, there are different materials to choose from that include porcelain, Zirconia, and gold. 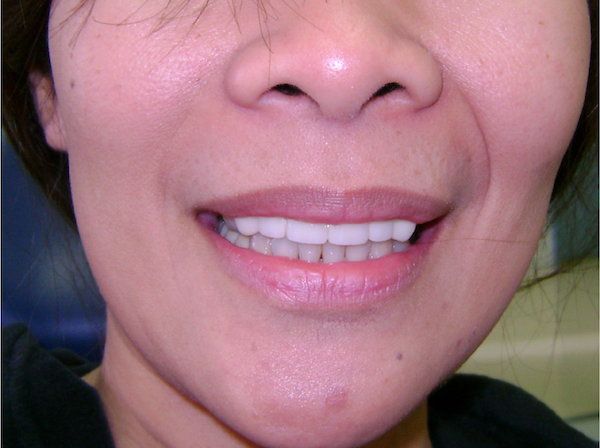 Get the smile you’ve always wanted with veneers that can be applied to your existing teeth. Sparkling white veneers can be used to correct discoloration, close spaces, reshape teeth, and even correct minor crowding or tooth malposition. In some cases, a tooth simply needs to be removed. If this is the case, we can provide you with a partial flipper, bridge, or an implant. We’ll provide you with an expert recommendation so you can continue to feel confident about your smile. 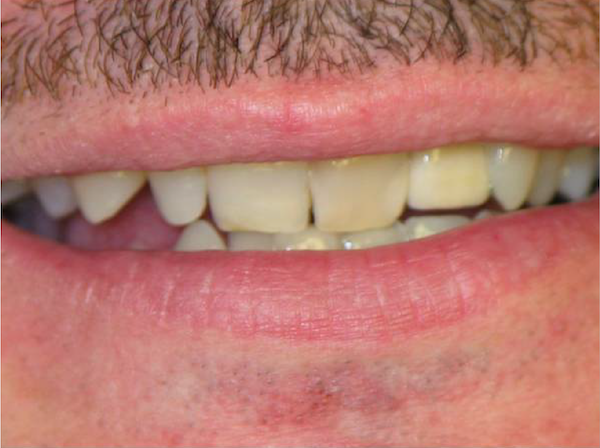 If you have an empty space where a tooth should be, and an implant isn’t the right solution, a bridge is a good compromise. 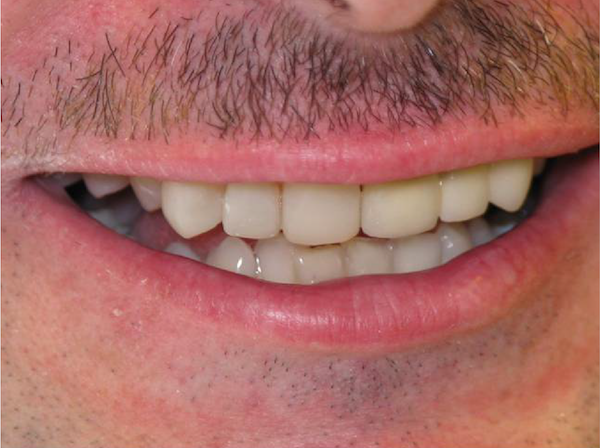 The teeth on either side of the space are crowned and a fake tooth is hung between them, just like a bridge across a river. If you’ve lost some or all of your teeth, you don’t have to live with a toothless smile when you choose full, partial, or implant dentures. Each option offers a unique solution that will be discussed fully at your next dental appointment. Implants offer a more permanent solution to crowns and bridges. With an approximate 93 to 96 percent success rate, you can feel confident that an implant will be with you for the rest of your life. They look and feel the most like real teeth too! If you feel anxious about visiting the dentist, we offer nitrous oxide and an oral sedative. Neither option will “put you out.” They are not a “sleep dentistry” option, but both options can help you feel more relaxed. Everyone wants whiter teeth, but you still want your smile to look natural. At-home treatments provide a quick and affordable fix, but having an impression made and using a professional grade whitening gel can provide you with long-lasting results.